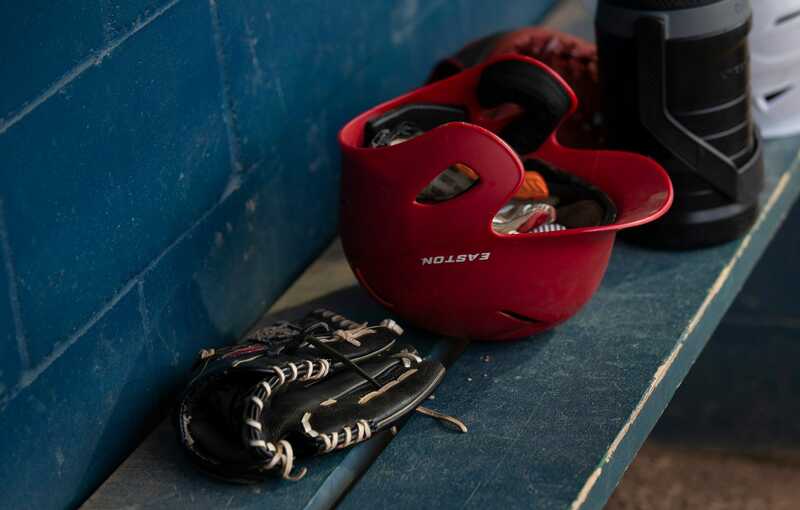 The Asbury Blog | Youth sports: Why is it &apos;easy&apos; to steal from Little League, other teams? Youth sports: Why is it &apos;easy&apos; to steal from Little League, other teams? New Jersey parents pay about $800 million for youth sports like Little League and Pop Warner. But most leagues break the law, often without penalty.